ChopArt is a non-profit organization helping homeless youth express themselves through art. Serving ages 10-18, ChopArt has been impacting those experiencing homelessness since 2010 in Atlanta, New Orleans, Hyderabad, India, and Accra, Ghana. 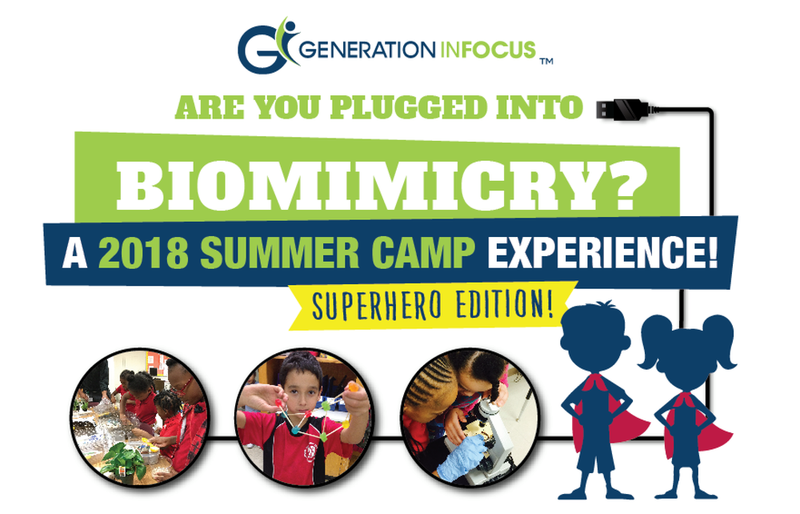 To help foster awareness and generate funds, Generation Infocus has partnered with the organization to provide a platform for positive and creative self-reflection. Our staff worked with a handful of girls on the theme of “Gratitude” to produce contemporary abstract paintings. They explored how color, line and shape can portray emotion within their art. They accented their pieces with textile elements to create texture and enhance the visual depth. The paintings will be on display and for sale at The Hapeville Maker Space during our fall exhibition opening on November 16th, 2018. All proceeds will go to the ChopArt organization to benefit the youth participants and their families. If you would like to purchase a painting or make a donation please give us a call at 404.525.5561. You can also donate by visiting ChopArt online at http://chopart.org/support-us/. To view more photos please visit us on Facebook. 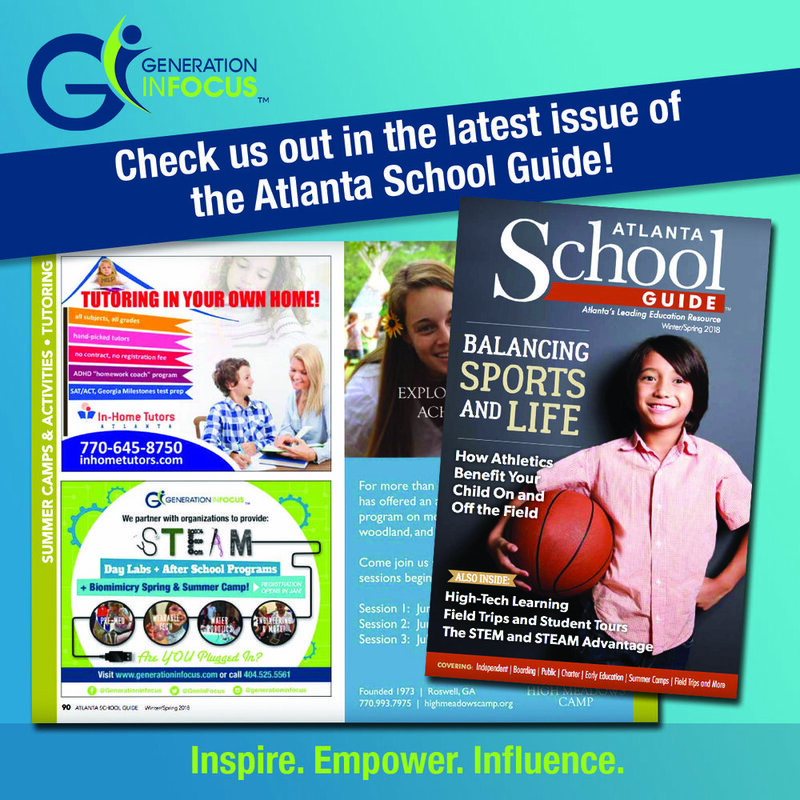 We plug into schools throughout Atlanta to provide STEAM programming during the day and after school. 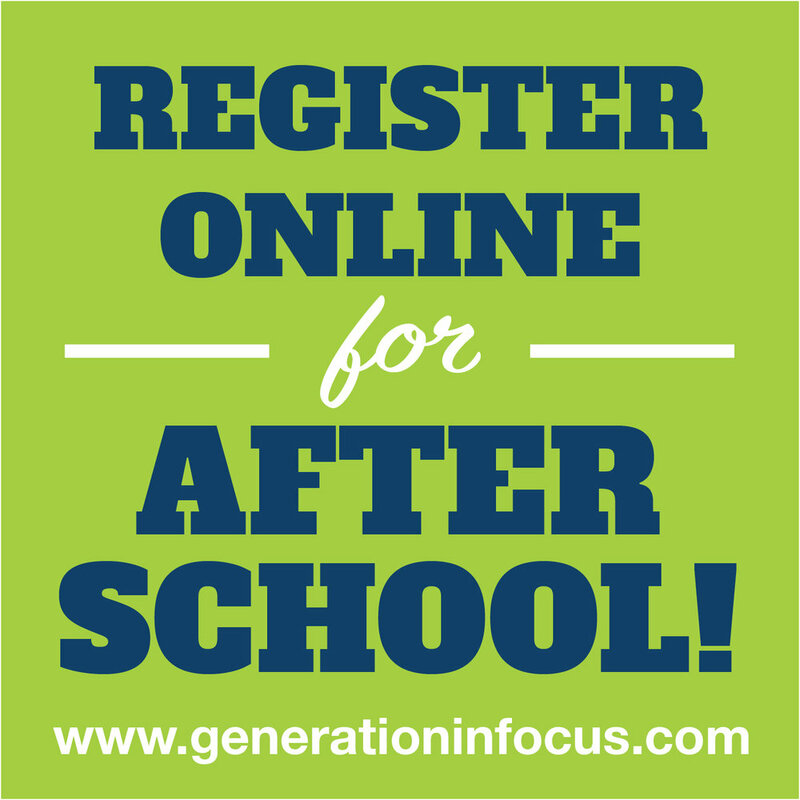 Navigate to our locations tab to see all of the schools we partner with and to check if there's a GI program at your child's school. 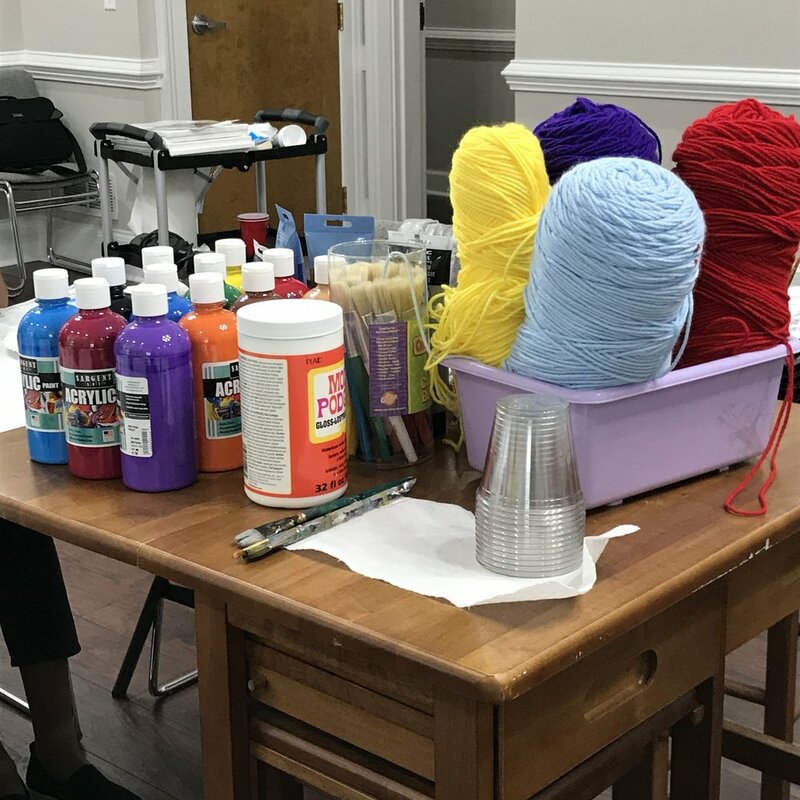 If not, we will be providing after school services at our new location at The Hapeville Maker Space. 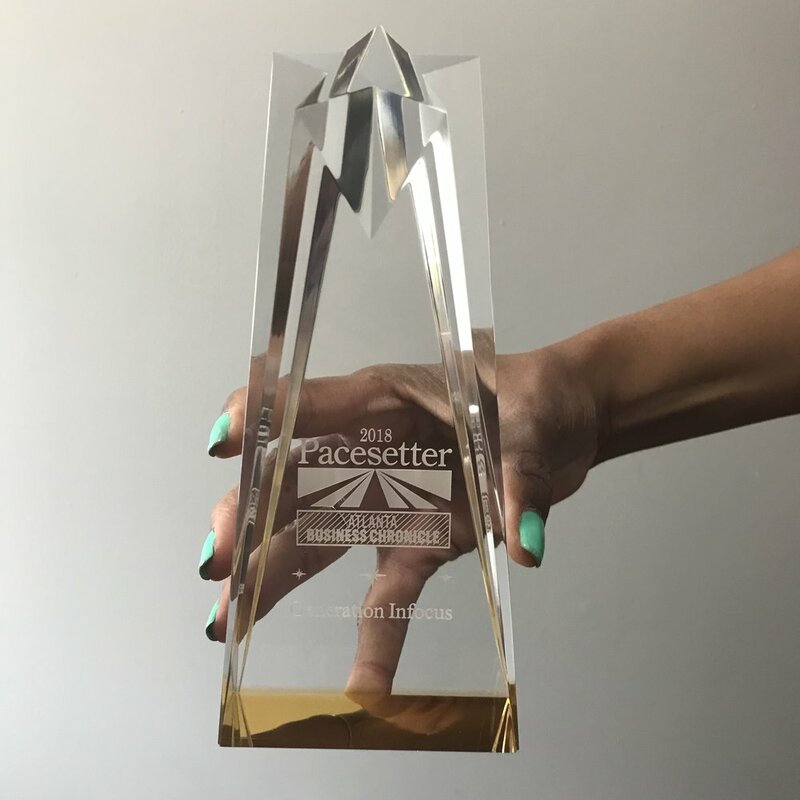 Because program rates vary at our locations, please give us a call at 404-525-5561 for questions about our program or if you need assistance with registration. 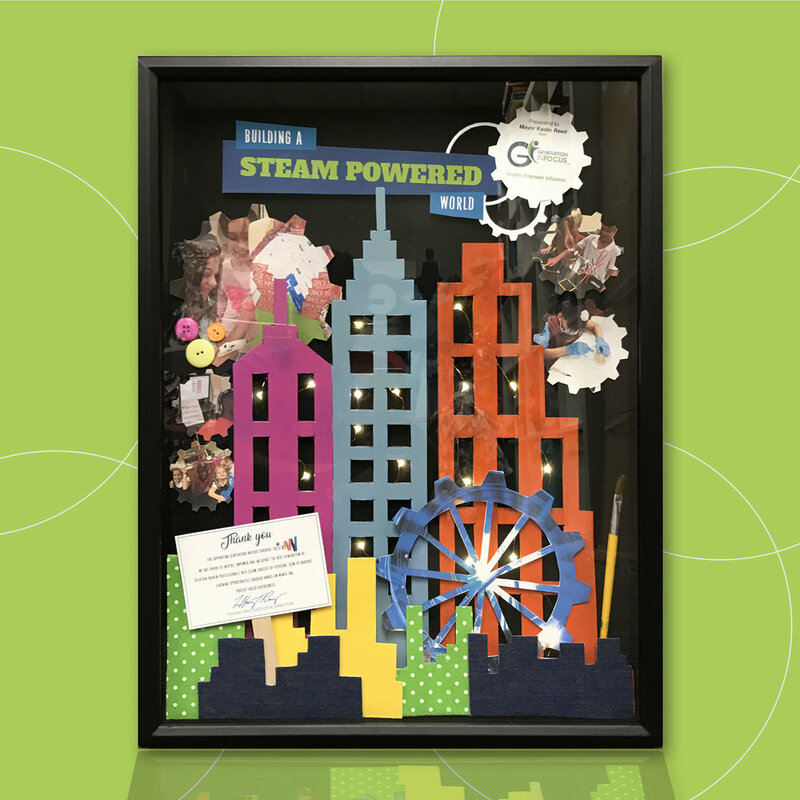 We are looking forward to another STEAM-filled school year! 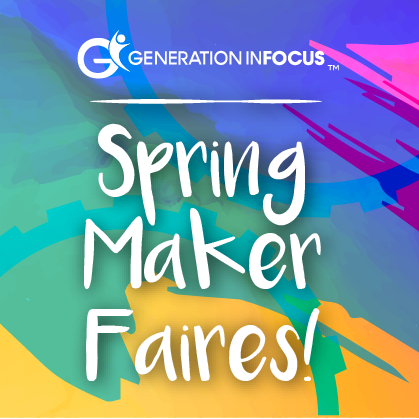 Generation Infocus partnered with the Girl Scouts of Greater Atlanta to create the ultimate Maker's Space during the Super STEM Expo in Atlanta. We brought all of our "larger-than-life" projects out and had a FANTASTIC time! From Hack-a-thons to an oversized Hamster Wheel and a Fashion Design Museum, we demonstrated the best in our STEAM programming. Sara Blakely is our SHEro! In appreciation for the support that Sara Blakely, the founder of SPANX, has given to Generation InFocus, our Wearable Technology students at Heard's Ferry were given the opportunity to create a one-of-a-kind, custom LED quilt for her!